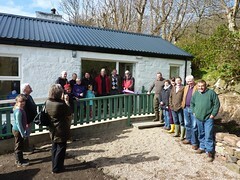 Community Land Scotland represents Scotland’s new generation of community land owners. Together our members are managing some 500,000 acres of land, home to some 25,000 people. 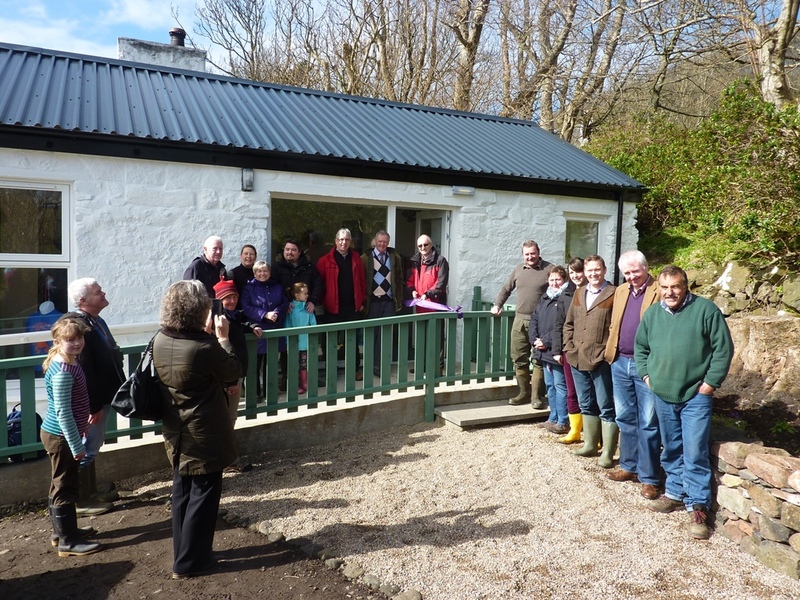 We have a vision of more communities reaping the benefits of community land ownership. We work to inspire aspirant communities and influence the public policies that can help them. Have a look at our Eight Step Guide to a Community Land Buyout. We believe that we cannot create a more socially just Scotland without tackling land ownership. Half of the country’s privately owned land is held by just 432 owners and a mere 16 owners hold 10% of Scotland (Wightman 2013) – we want to see more of Scotland’s land in the hands of more of Scotland’s people. Community land purchase is the start of a long journey, often to reverse many years of decline. The purchase quickly stimulates the feeling of confidence which empowers communities to develop economic opportunities, enable the development of vital housing, build on a growing awareness of environment and heritage to enliven the social life of its people. We have a new section on our website for renewal and repopulation, this page of our website is dedicated to promoting and thinking about the legitimate place of people in the landscape in considering how to promote renewal and the repopulation of rural Scotland. 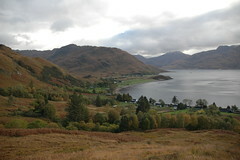 The aim of this page is to encourage thinking about the renewal and repopulation of rural Scotland. The page will be updated regularly with featured papers and articles. 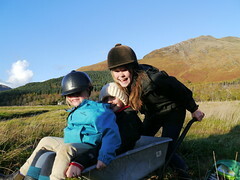 Support the growth of community land ownership in Scotland. "RT @GdnScotland: Housing crisis on #Arran leaves hundreds of islanders without homes - @severincarrell @MrMcEnaney report https://t.co/eFXt…"
"RT @alastairmci: 1/3 #PapuaScot Tomorrow a delegation from West Papua Province, Indonesia, go to Lewis & Harris for a week of exchanges on…"
"RT @JohnCHutchison: @RichardBaynes does a good job on re-peopling feature here, gaining useful quotations from @ScotLandEstates @JohnMuirTr…"
"RT @MJMcFadyen: My @bellacaledonia column for @SunScotNational this month: Joining the dots between the Clearances, colonialism, land refor…"